Today’s business strategy and profile has to include SEO. Not only that, but it has to incorporate what is known as Local SEO, or it’s fighting an uphill battle. An online presence, even for brick and mortar stores is part of the growing business landscape. A business needs a website like it needs a phone number. The reason for this is multiple but the bottom line is, if potential customers don’t know you exist, then they can’t find you, and you can’t sell. A website is essential in this, even if you have a small business in your own neighborhood. You never know when an item you have will become the cat’s meow, or a service you provide ends up the talk of the town. You have to make hay while the sun shines and having a website that is SEO friendly is the best way to get yourself noticed. There’s more to it than just SEO. Local SEO in coordination with social media is the ticket. Both venues allow for graphics, photos, videos, audio, to be implemented and on top of that, they cover so much ground, you can’t help but get noticed and that customer engagement that brings in sales. With Local SEO you take advantage of the keywords that are the hallmark of your name, brand, service, and most of all location. People in your area might drive by your place of business and see the sign and word of mouth may be your lifesblood, but for people who have no clue that you’re in their area, you’re doing both of you a disservice by not having your location and contact information available via the web. It’s like having a billboard that travels the world for all to see. Without SEO and especially Local SEO a business is practically handing the competition a victory. They’re not being coy about using Local SEO and if a business doesn’t get on the bandwagon they’ll be left behind for sure. Local SEO has to have as part of its makeup, the basic contact and title information about a business, but there are creative uses that can boost one’s chances with the search engines like Google. Each page of the site has to have that name and brand and contact information or a link that has a description to the business’ contact information. In addition, any content you produce should have some location information in it. Tags for pics and vids and graphics, likewise. Even using local landmarks or famous people, historical events, celebrations like parades or civic get-togethers can all lead up to adding your brand name and location in the content and boosting your chances for success. Primarily what a business is shooting for is both recognition and constant engagement with the customer base. This allows for not only building up reliable clientele but adding new blood to the customer base. When new products and services emerge or upgrades are applied, a quick post to the website is enough to get people geared up for more. 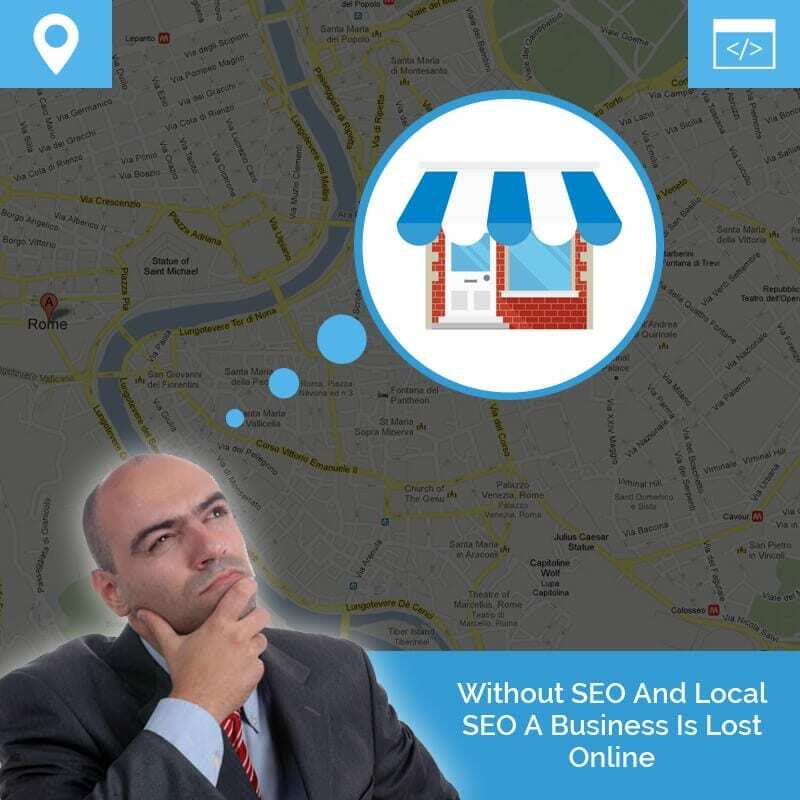 Overall, a business can’t survive nowadays without Local SEO. The old saying that ‘He who hesitates is lost.’, surely applies here.